Hello creatives! It’s been awhile since the last time we gave you some free graphic goodies. Fortunately, our friends from Freepik have collaborated with us to bring you a new set of freebies perfect for your next designs. Our latest freebie features a nice set of vector graphics in vintage style. 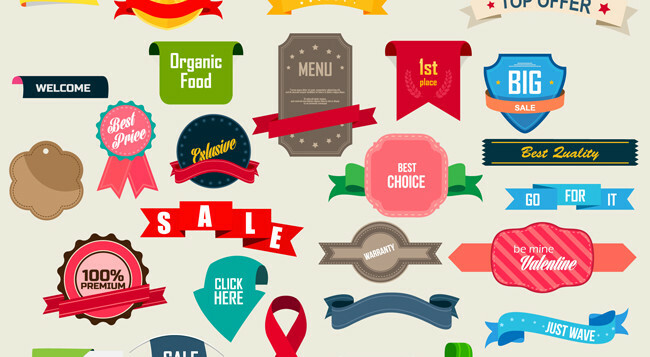 This is a cool free vector pack composed of more than 40 retro badges, labels and ribbons for your next web and print design projects.